We are inspired by a humane approach to animals. 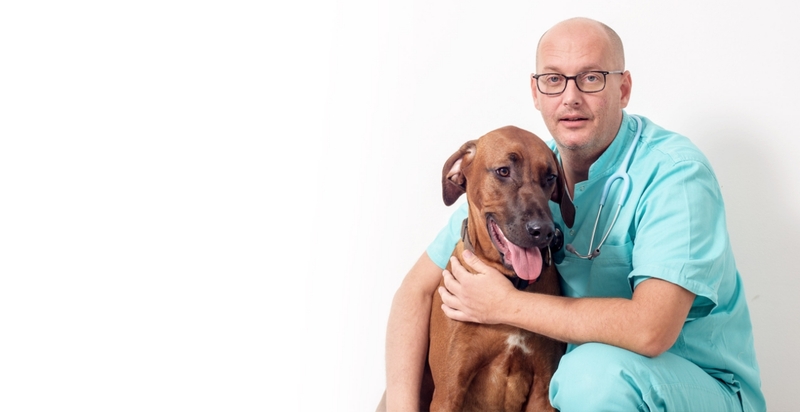 Our aim is to foster empathy and integrity – one physician per one pet. 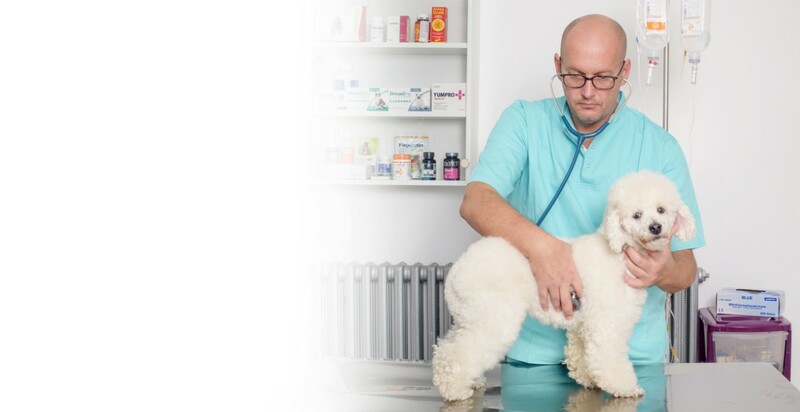 At the Veterinary Clinic Dr Plum, your pet is taken care of as if it were a family member and we undertake complete responsibility for your pet’s health. We are inspired by a humane approach to animals. Our aim is to foster empathy and integrity – one physician per one pet. 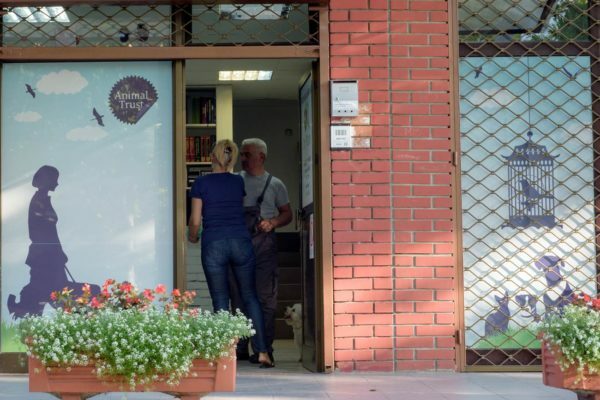 We are not just another veterinary clinic, our goal is to be one of a kind. 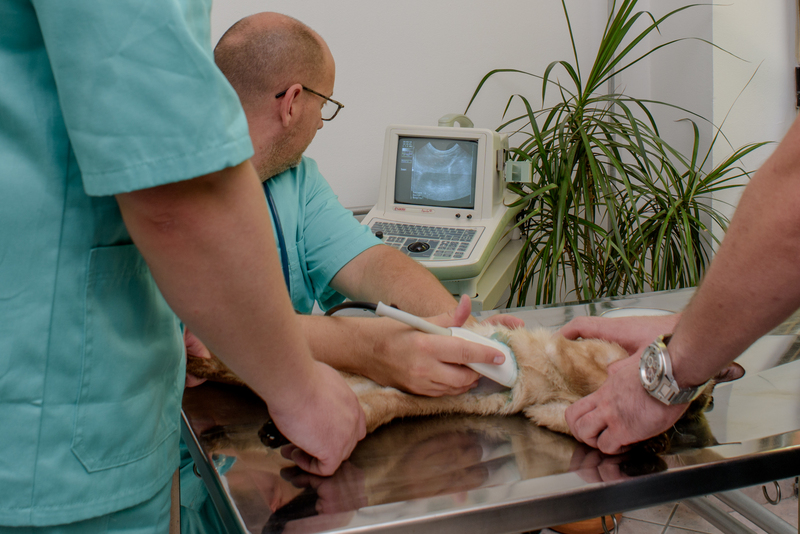 Our clinic provides some of the most advanced care and treatment methods available, while also embracing the more traditional ones, so as to provide the most comprehensive medical care to your pet that he or she may need. Dr Plum Clinic provides emergency care and assistance 24/7. 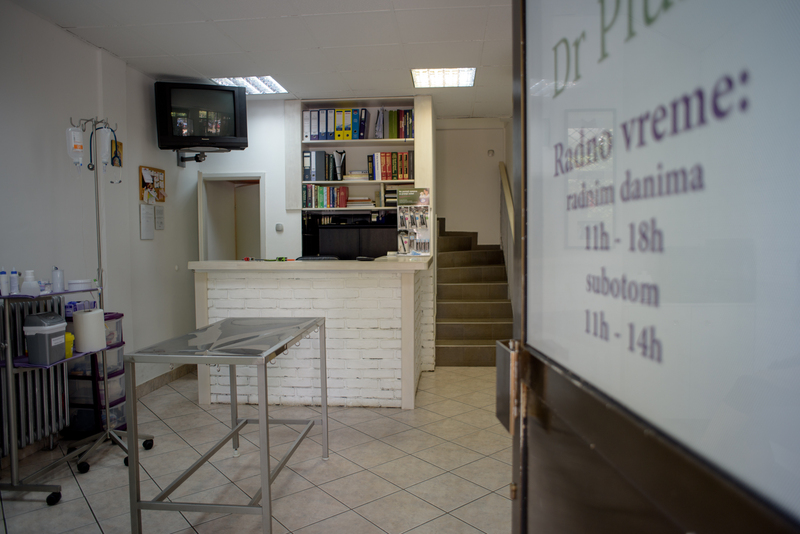 The veterinary physicians working at the Dr Plum Clinic practice a holistic approach to treating each and every patient. All alternative medical treatments can both supplement an existing medical treatment or serve as an independent treatment. By collaborating with various experts in related fields, such as animal trainers, behaviourist, nutritionists, we can maintain your pet’s health or improve it. 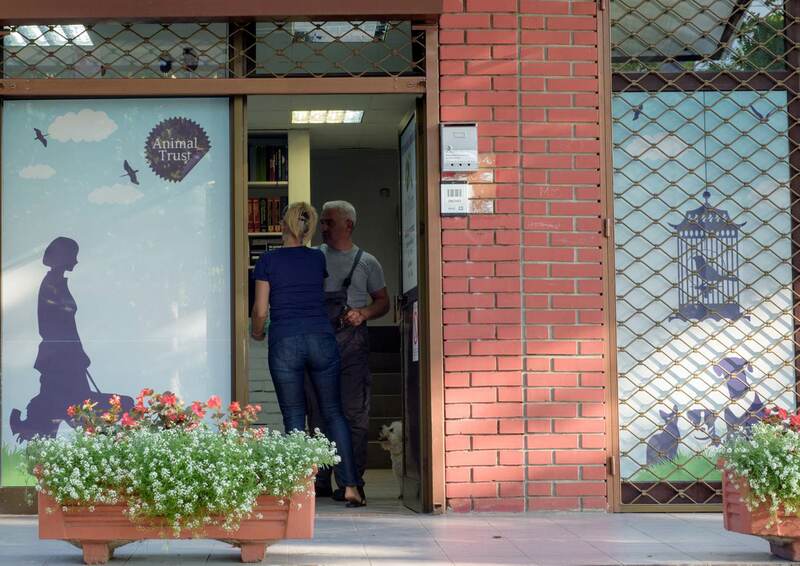 The Dr Plum Veterinary Clinic is located at the business complex at 31 Danila Lekića Španca Street in the Bežanijska Kosa neighbourhood, in the vicinity of the Borislav Pekić Primary School.